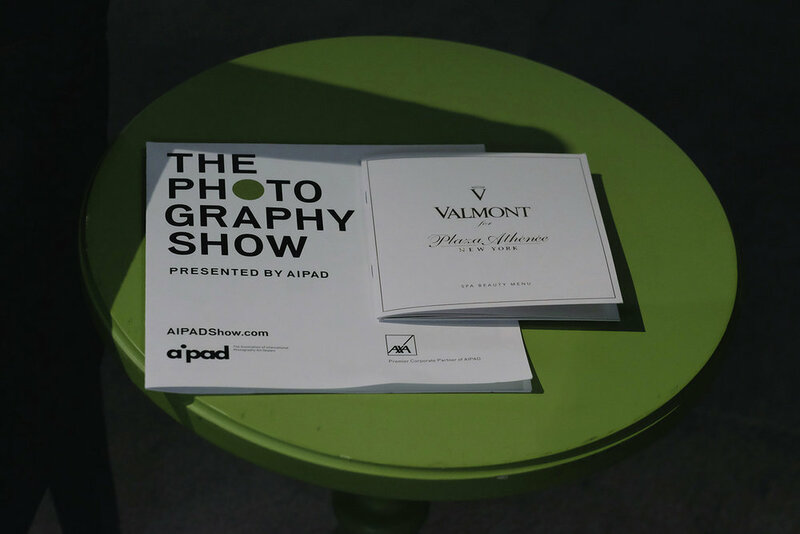 Valmont partnered with The New York Photography Show with a Pop-Up Valmont Spa in the VIP Lounge. 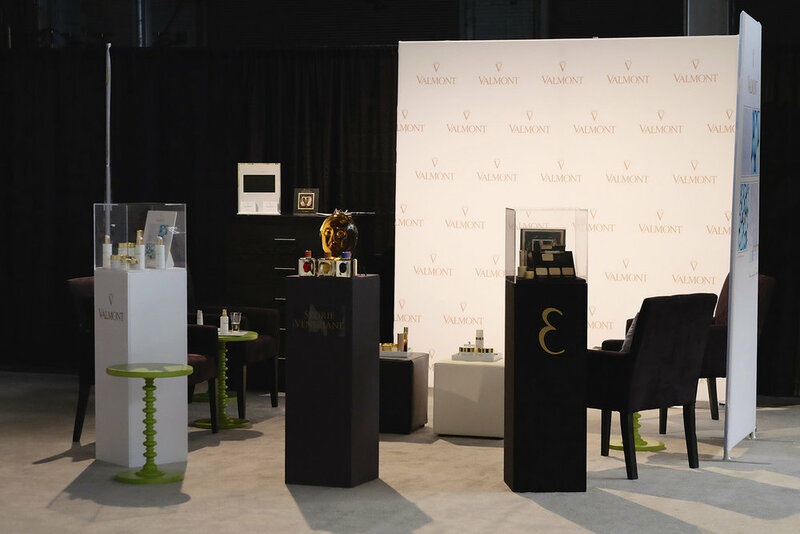 Swiss skin care brand Valmont recently partnered with The New York Photography Show, presented by the Association of International Photography Art Dealers, by hosting a Pop-Up Valmont Spa from April 3-7 in the VIP Lounge. The show, which celebrated its 39th edition at Pier 94 in New York, is the longest-running art fair dedicated to photography. At the Pop-Up Spa, guests discovered products from the Valmont and L’Elixir des Glaciers skin care ranges, as well as the Storie Veneziane fragrance collection, while learning about Valmont’s history and connection to art. Spa visitors also had the opportunity to win a basket of products from Valmont’s new Purity collection, along with a signature Valmont treatment at Spa Valmont at Hôtel Plaza Athénée in New York. At Valmont’s Pop-Up Spa, guests discovered the brand’s various products, and learned about Valmont’s history and connection to art. Art is a fundamental pillar of the Valmont Group, and plays a role in every initiative of the brand, from skin care and fragrance lines to limited-edition works of art created for the collections, promoting the Valmont motto ‘When Art Meets Beauty.’ President and Artistic Director Didier Guillon curates art exhibitions all over the world each year, include the Venice Biennale. The Valmont Group has established The Foundation Valmont that distinguishes itself each year through these international exhibits and through its support of artists globally.